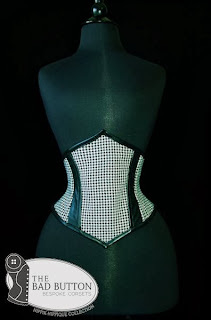 A waist cincher is a gateway corset. I don’t do belts very well because I don’t really have a waist. This gives me one–and how. Slip it on over a 1950’s style shirtdress or bring together skirts, pants and shirts with va-voom.